Price: $3,095.00 Pricing Options Below - See Dropdown MenusPrincess Cinderella's Carriage Themed Bed - Your little princess will feel like Cinderella in this princess carriage themed bed that's designed for royalty. With so many options on this princess theme bed, you can design the perfect fairy tale room. 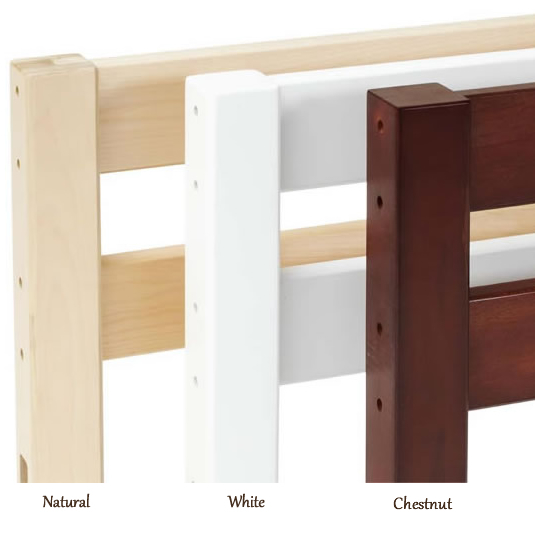 The standard model is designed for a twin-size mattress, but it can be "super-sized" to a full-size bed. 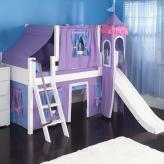 Princess Cinderella's Carriage Themed Bed comes complete with walk up steps. If you need more room, check out Princess Cinderella's Carriage BUNK Beds. Call us if you would like to discuss custom color options. 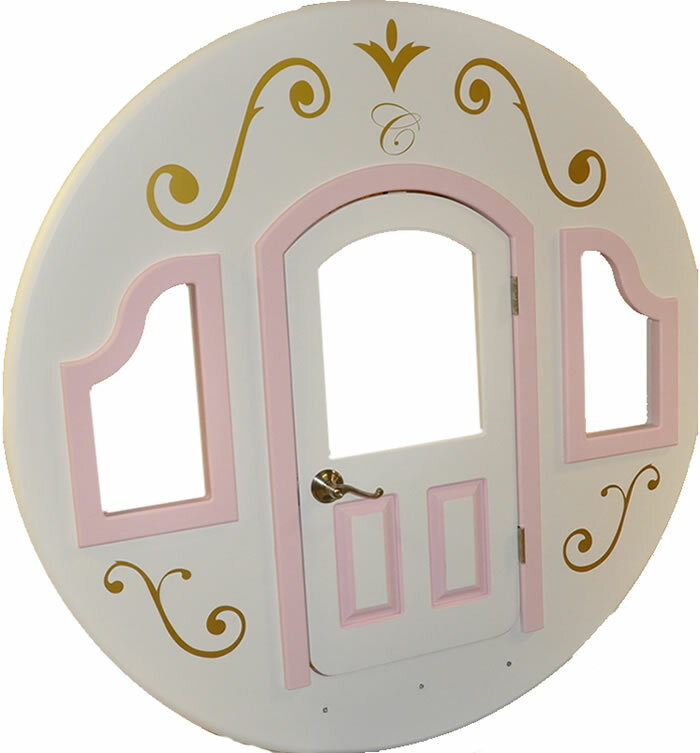 Full Description Princess Cinderella's Carriage Themed Bed - Your little princess will feel like Cinderella in this princess carriage themed bed that's designed for royalty. 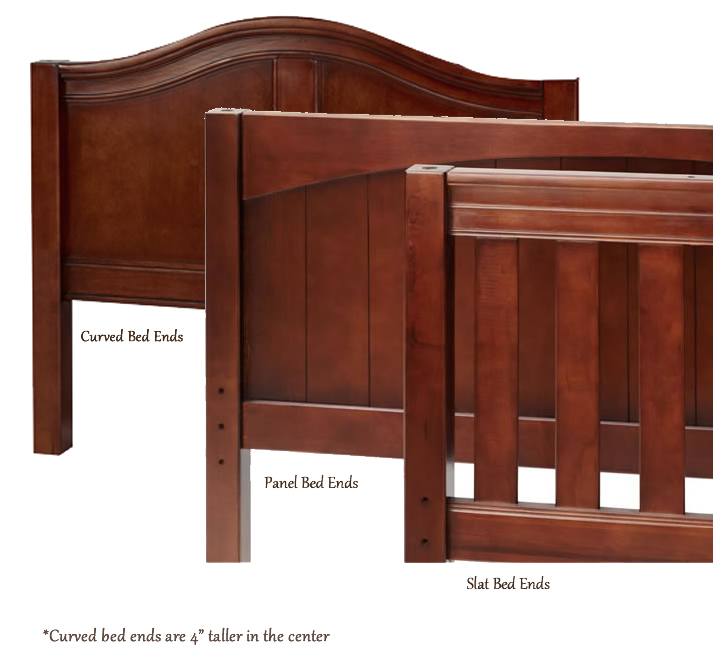 With so many options on this princess theme bed, you can design the perfect fairy tale room. The standard model is designed for a twin-size mattress, but it can be "super-sized" to a full-size bed. 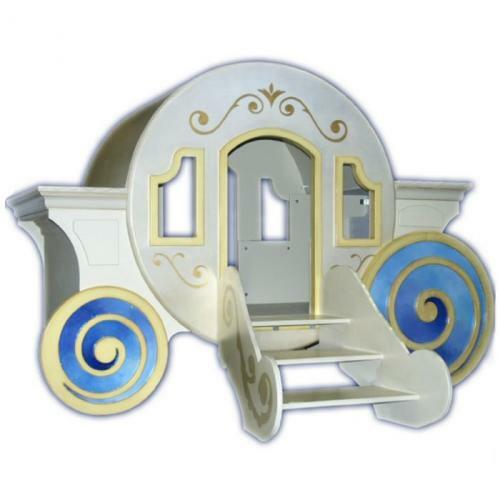 Princess Cinderella's Carriage Themed Bed comes complete with walk up steps. If you need more room, check out Princess Cinderella's Carriage BUNK Beds. Call us if you would like to discuss custom color options.